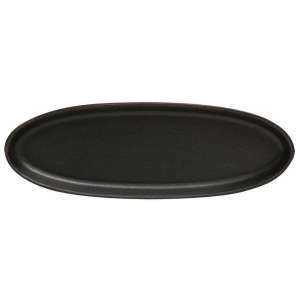 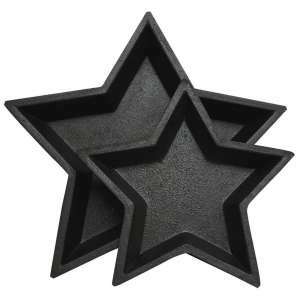 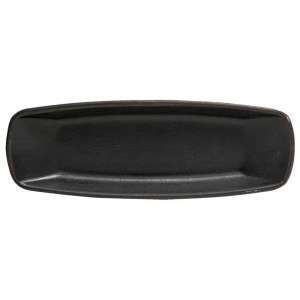 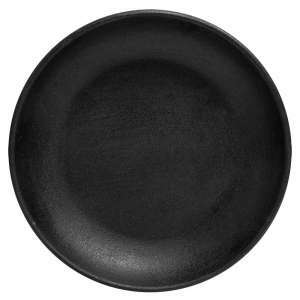 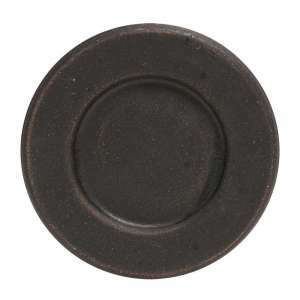 Small Oval Tray - 3 asst. 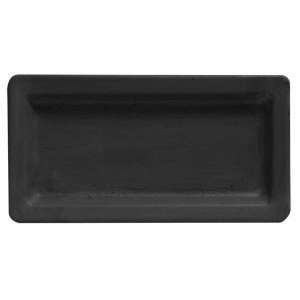 Rectangular Tray 13" - Farmhouse Colors, 3 asst. 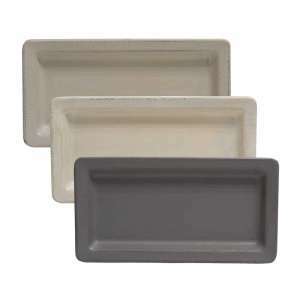 Rectangular Tray 14" - Farmhouse Colors, 3 asst. 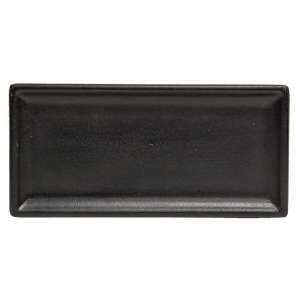 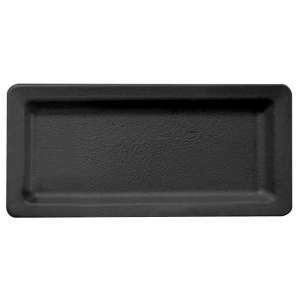 Rectangular Tray 17" - Farmhouse Colors, 3 asst. 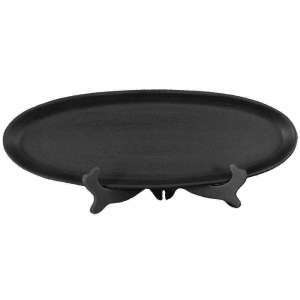 Sweet Moments Tray - 3 asst. 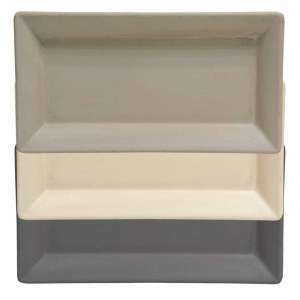 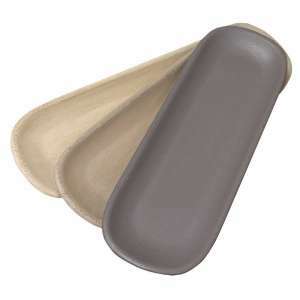 Oblong Tray 16" - Farmhouse Colors, 3 asst. 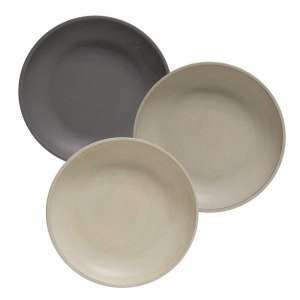 Oval Plate 11" - Farmhouse Colors, 3 asst. 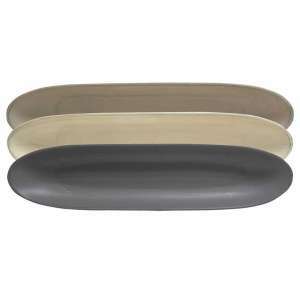 Oval Tray 23" - Farmhouse Colors, 3 asst.